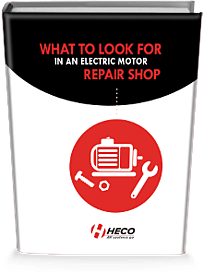 Get tips and steps to take to select a shop that will help you minimize downtime and keep your plant running. 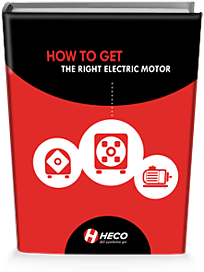 Get tips on what to ask and what to look for before purchasing an electric motor. 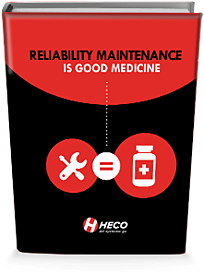 This eBook shows the parallels between medical diagnostic testing and industrial predictive technologies when applied as part of a comprehensive reliability program.